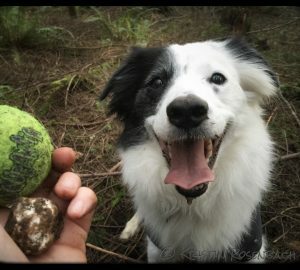 Teach your dog to find truffles in a way that minimizes handler error and maximizes learning opportunities. 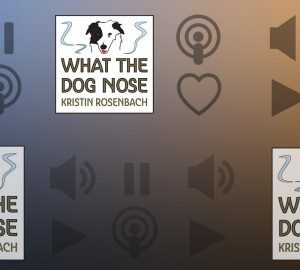 Welcome to episode 3 of What The Dog Nose! 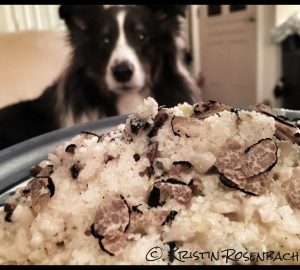 In this Masterclass series, I will share with you my entire truffle dog training curriculum from start to finish. To get started, we will dive into the importance of teaching a basic sniffer dog game as the foundation for your truffle hunting adventure with your dog. Sniffer dog games and truffle hunting are fun and enriching activities anyone can do with their dog. 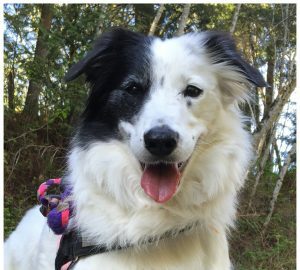 Learn the foundation for teaching your dog to find anything you want and then learn how I specifically transfer that foundation to successful truffle hunting. 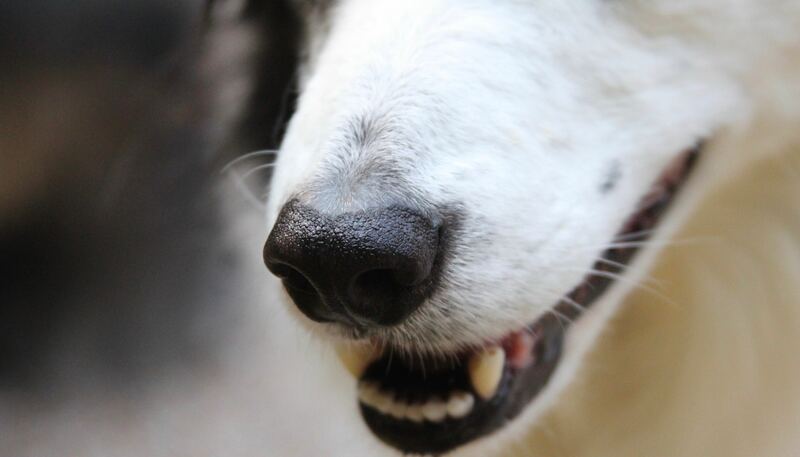 Take advantage of the free Sniffer Dog Challenge Lessons by joining my Facebook group, What The Dog Nose, and saying “yes” to the challenge! You will receive daily lessons by email and will be able to participate in corresponding group activities where you will get feedback from me. Want to review a specific point from this episode? 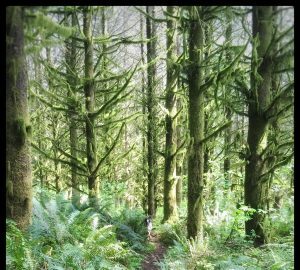 0:44 Important Concepts: What is a sniffer dog? 6:06 Why Am I Using Treats? 9:24 Context: Where should I play the game? You can listen to more about the topic of context in WTDN Episode 2.